Our favorite series offered by The International Wine of the Month Club, we really dig the interesting, high-end, European-focused wines that arrive at our door. We've been able to find Italian and French red wines we enjoy courtesy of this wine club, which helps us understand the wine from these countries in a more nuanced way. We'd love to see four-bottle shipments offered by this wine club as a way to help mitigate the cost. The company offers a reliable, quality-driven service, so you don't really get deals on the wine in the shipments. At the level of The Collectors Series (which we think has an over-inflated name), the discount aspect of the wine club is not a primary concern. A The Collectors Series membership costs $72.95 for 2 bottles of wine. Shipping costs extra and is $13.00 per shipment plus sales tax where applicable. The price per bottle, with shipping, is $42.97. The Collectors Series Wine Club is an excellent two-bottle wine club featuring wines from around the world. 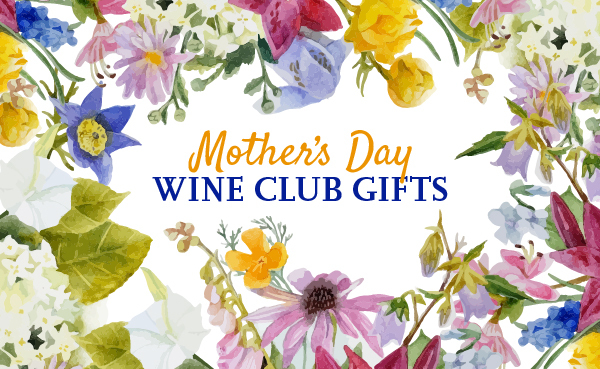 It is the highest-level wine club offered by the International Wine of the Month Club and is a great jumping-off point into the world of high-end wines and premium wine clubs. They feature hard-to-find wines and specially-imported selections, too. While we disagree with the name—it seems like the average price-point isn’t really Collector-level—we believe this is a fair price for the types of wines you’ll give or receive. At WineClubReviews.net we take an objective approach to our star ratings system. Our written reviews are very much subjective, based on our 5+ years of wine club review experience and our own ideas about what good wine and good value mean. The star ratings are based on 11 attributes that we feel define what a wine club should be. Here is how The Collectors Series stacks up on these traits. We've been drinking International Wine of the Month Club's Collectors Series wine on a regular basis for more than seven years now. If you're looking to explore palate-friendly wines from around the world, you've found a great wine club to join. Most of the wines aren't special, but they're of good quality and they're consistent. We feel The Collectors Series offers quality wine at a fair price. By fair, we mean close to retail. The Collectors Series Wine Club is not especially unique. They have a nice International selection of wines available in a two-bottle monthly wine club. We do love their Design-Your-Own-Club program though! We think The Collectors Series from International Wine of the Month Club is an excellent gift. Whether you're buying it as a corporate gift or just a regular gift for your favorite wine lover, it's a great and affordable choice.